Wed. Nov. 7th, 2018 at T.B. Costain starting at 7 p.m. 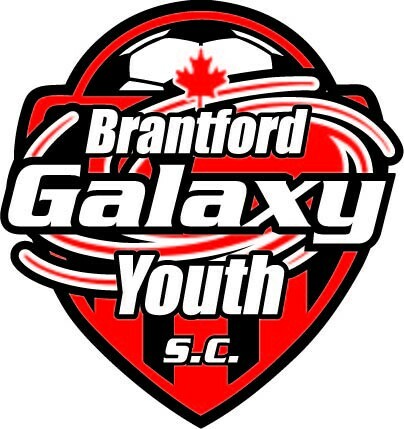 Updated Monday October 22, 2018 by Brantford Galaxy Youth Soccer Club. The Brantford Galaxy Youth Soccer Club's Annual General Meeting will occur on Wednesday November 7th, 2018. The meeting location is the Multi-Purpose Room at the T.B. Costain Community Centre located at 16 Morrell Street in Brantford Ontario. The Annual General Meeting begins at 7 p.m. sharp.